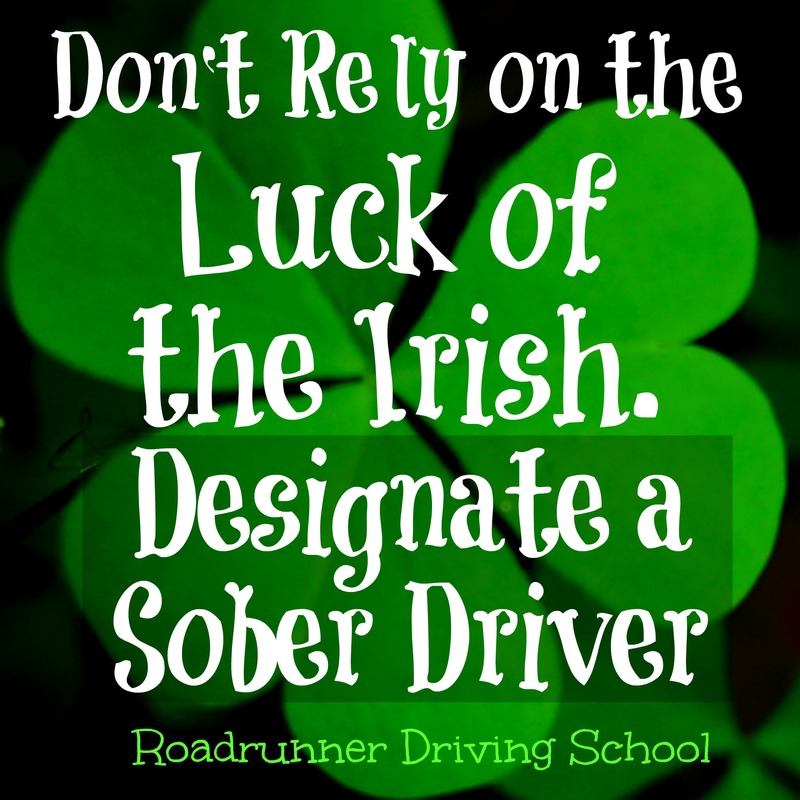 Know the consequences of Driving Under the Influence (DUI) this St. Patrick’s Day. 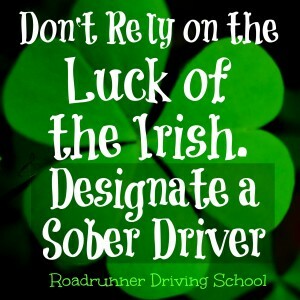 The safest and wisest road is not to drink at all if you plan to drive. Choosing to drive drunk can ruin or end your life or someone else’s. California is a zero-tolerance state, making it illegal for drivers under 21 to reach or exceed a .05% blood alcohol level (BAC). The illegal BAC is .08% for drivers 21 and older. • Must install an Ignition Interlock Device (IID) on all vehicles you own or operate in Alameda, Los Angeles, Sacramento and Tulare counties. It is at the discretion of the court in all other counties. • Additional medical and car repair bills if in a collision, potential felony drunk driving charges if someone is injured or killed, possible job loss and the total of your vehicle. WORST OF ALL: Lifelong Guilt especially if you hurt or kill another person. Click to the California Department of Motor Vehicles website for more updated information.